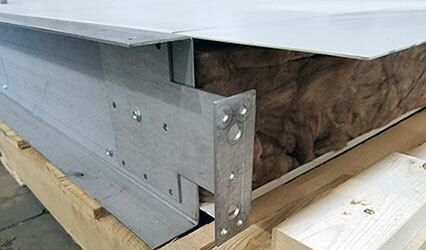 Preassembled “or prehung” commercial steel doors for pre-engineered metal buildings save you time and money, as the units are made to mount directly to steel beams – and come completely assembled and factory painted. 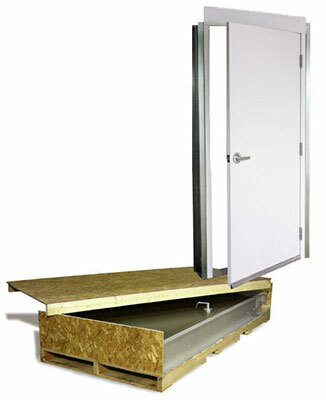 The door system is completely assembled including all hardware components (hardware pre-installed) and subframe system (framed opening). Systems are designed with top quality components and are assembled in a factory-controlled environment. Available in "white" and "bronze"